CHANGING The Way You Buy TOYS. B.A. Toys will NOT Accept Fiat Currency for this Item! This Item is AVAILABLE ONLY to TOY POWER Members. This Item Can ONLY be Purchased with TOYKEN. 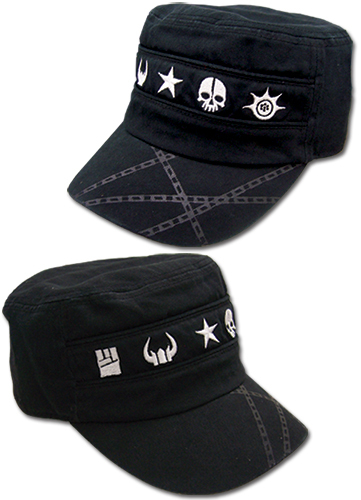 Product summary: Secure your Black Rock Shooter Icon Girl Cadet Cap by order now. Officially licensed Black Rock Shooter products are not only extremely hard to locate, but it may become difficult to restock Black Rock Shooter Icon Girl Cadet Cap. HODL is a term derived from a misspelling of "hold" that refers to buy-and-hold strategies in the context of bitcoin and other cryptocurrencies. Toy Wars:Target AND Amazon vs.
B.A. Toys Article on BUZZFEED!